1. Mix flour through baking powder together and set aside; mix vanilla through egg whites in a separate bowl. 2. Add wet ingredients to dry ingredients and mix to incorporate. 3. To make pancakes, spray a skillet or griddle with nonstick spray and pour in just under 1/4 cup of batter mixture. Repeat until mixture is gone. Ack moving is THE WORST. Good luck with everything!! You'll deserve like, five batches of these pancakes when it's all over. So good! Sorry about the moving troubles:( These look incredible though! 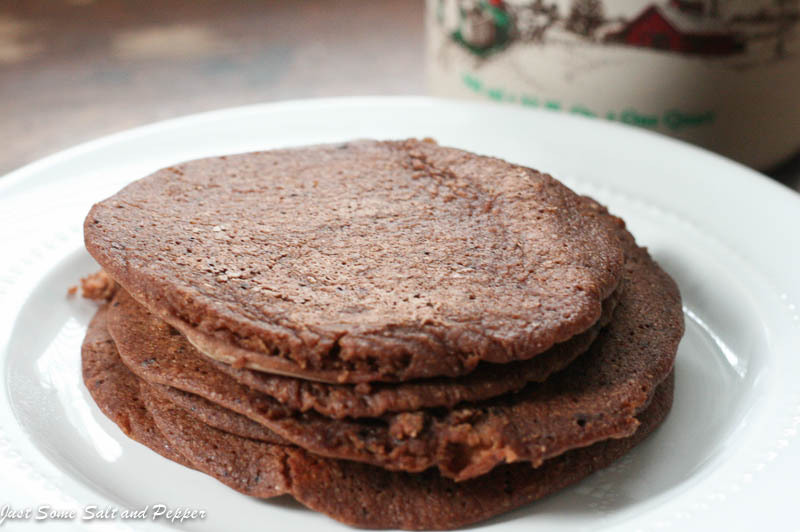 I love that I get protein from the egg whites, but comfort food from the cocoa! Yum! 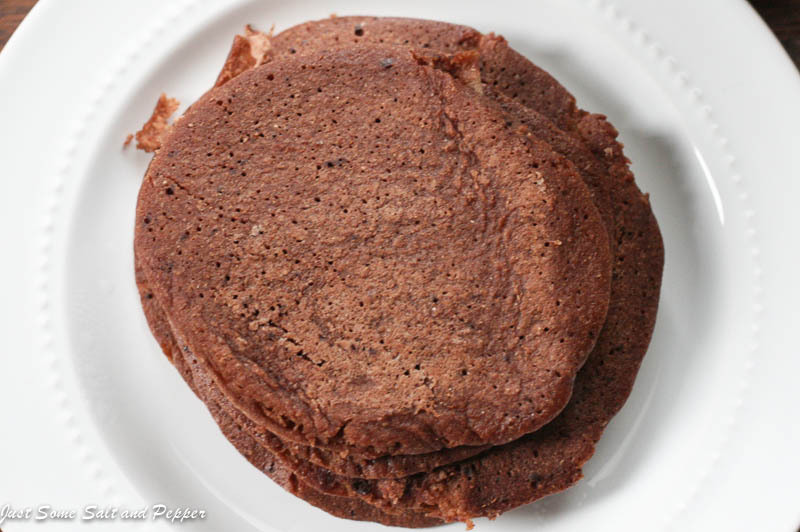 I've been dying for brownie batter pancakes! And ugh, good luck with the move! Oh love! I'm so sorry about the moving problems. I HATE moving. I hope that by the time you read this, everything has been sorted out. These pancakes look amazing. I love the brownie flavor! Hate moving, but if these were awaiting me on the other side of my move, I'd pack up and be on my way everyday! ;) On my 'to-make' list!